Due to its impressive history, England is home to hundreds of buildings. 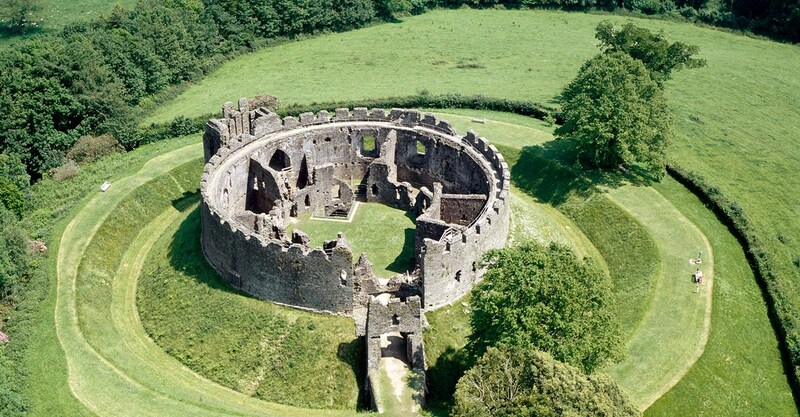 However, few are as impressive as the Restormel Castle and its unique, perfectly rounded shape. Located in southwestern England, the monument was built in the late 12th and early 13th centuries. Contrary to its date, the building and the surrounding wall are extremely well preserved to this day. What makes the landmark so special is, its outer circular walls and all the rooms, including the Great Hall. Interestingly enough, the only room that is not circular is the chapel; as it has a drawbridge attached over the ditch surrounding the construction. 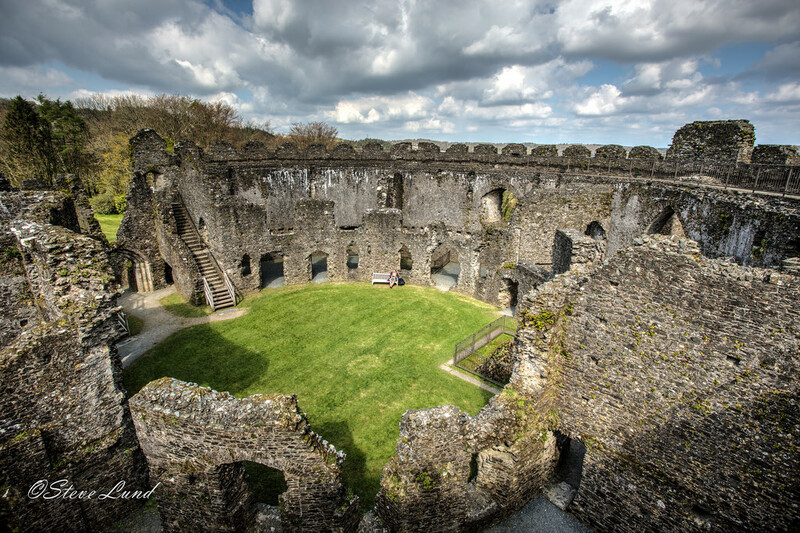 However, architecture is just one of the reasons why the Restormel Castle attracts so many people every year. In fact, it’s the story behind the walls that really fascinates everyone. In the 13th century, the castle used to be one of the four luxurious Norman castles of Cornwall. This was the place where the Earl of Cornwall used to spend most of his days. Although, there’s still not enough evidence to prove it, this may have actually been the first castle ever built by the Norman conquerors. Unfortunately, the death of Edmund II, the Earl of Cornwall, made everyone forget about the castle and leave it as it is. 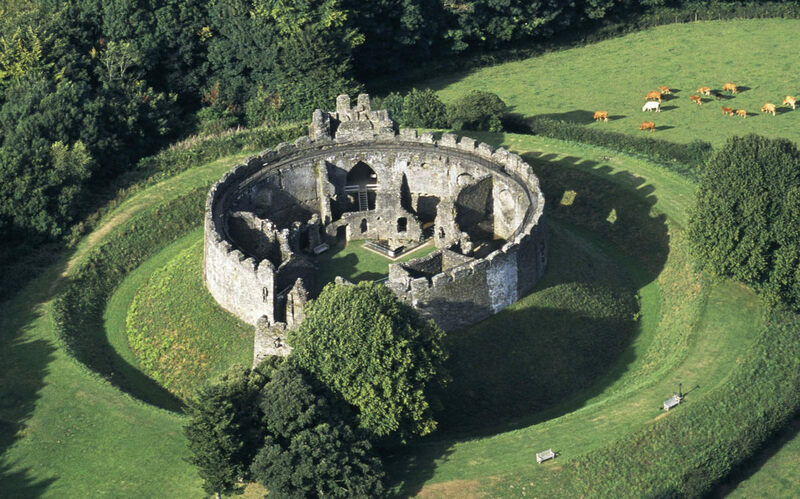 It wasn’t until 1337, that Restormel re-entered the spotlight thanks to the Duke of Cornwall, Edward (also known as “the Black Prince.”) Not only did it become a luxurious residence again, but the surrounding area was also turned into a deer park. Once again, after the Duke of Cornwall passed away, the castle was abandoned. After being briefly occupied in the 17th century by the English Civil War troops, the building wouldn’t get any attention up until 1925. 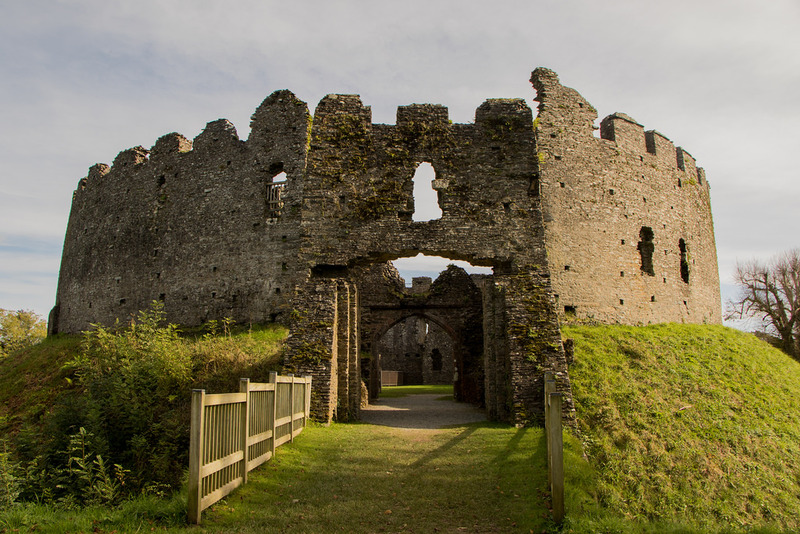 Ever since, Restormel has been officially taken care of as part of the English Heritage. In fact, it’s been so well preserved, that today it’s still the best circular castle you could find anywhere in England. Due to its beautiful surroundings, the castle remains a popular destination for picnics, hiking and simply enjoying nature’s beauty. Visitors can get a 360 degree view of the well-preserved wildlife, that only adds to the magic of the monument.